Established at the end of the First World War, the club has 7 acres of land originally bought from a local mill owner and consisted of 2 grass tennis courts, a wooden pavilion and an outside toilet. Over the years the club has developed with an active membership and forward looking committee. The site is shared with the cricket and bowls club although the Tennis Club owns the majority of the 7 acres. Find out more about our history here. 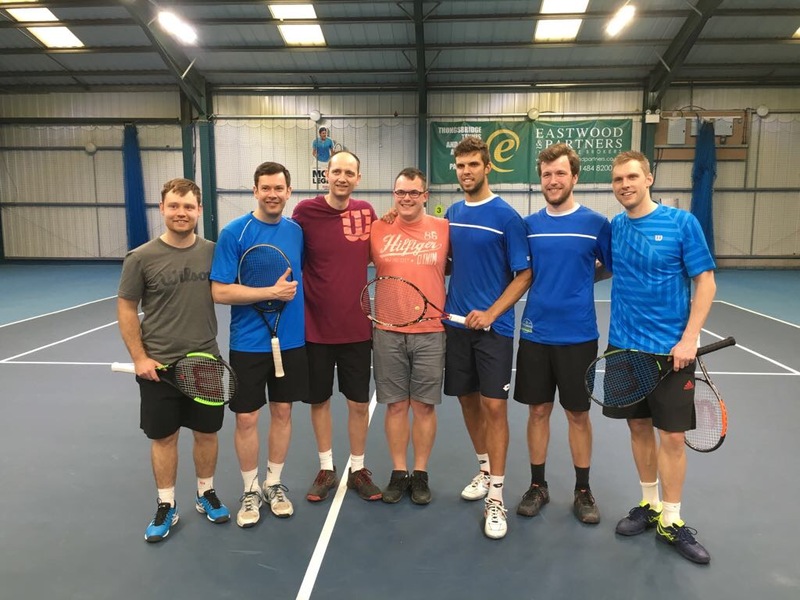 Thongsbridge Tennis Club is now considered to be one of the most dynamic, forward thinking and fastest growing clubs in Yorkshire, if not the North of England. It has welcomed international stars such as Ilie Nastase, Martina Hingis, Pat Cash and Britain’s own Jonny Marray to its courts. The current club is doing everything in its power to enhance its community role. It maintains excellent relationships with local schools and has close ties with Thongsbridge cricket and bowling clubs. It is thanks to the foresight of the individuals who established the club in the early twentieth century that we still have room to expand and grow. 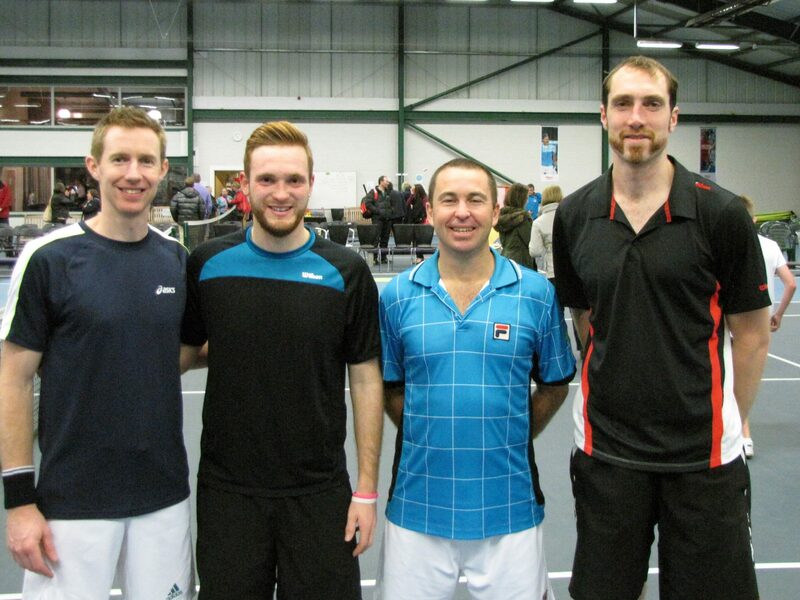 In November 2012 we were honoured to host Jonny Marray, Wimbledon Champion, at the club as he delivered several master classes for the members and took part in an exhibition match with Danny Sapsford ex-British Davis Cup player and past coaches Alistair Macgregor and Daniel Sinclair. More recently in April 2017, Jiri Vesely visited the club to train with the juniors. The children were keen to join in with a question and answer session afterwards followed by Jiri giving them all a signed poster each. He continued to delight the crowds with an exhibition match alongside our coaching team.